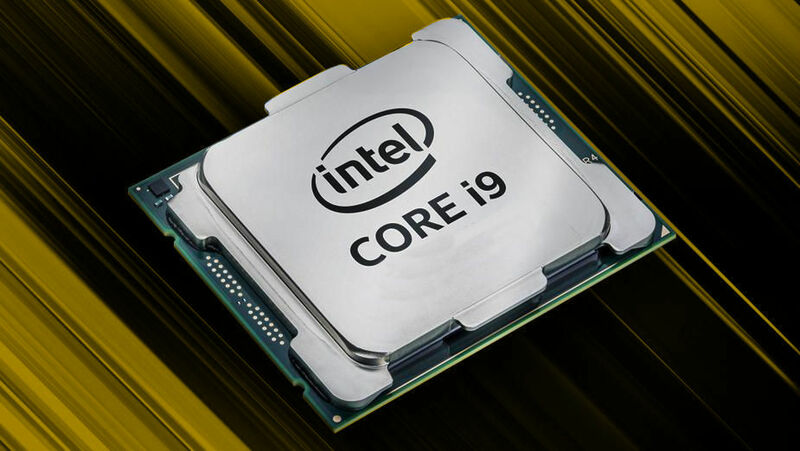 The AMD X399 and Intel X299 chipsets harness the copious cores and bandwidth available in high-end desktop processors to provide next-level performance to power users, content creators, and prosumers who want the very best in their builds. They both refreshed around the same time to add faster Threadripper and Core X-series CPUs along with updated motherboards capable of keeping up with the new chips. 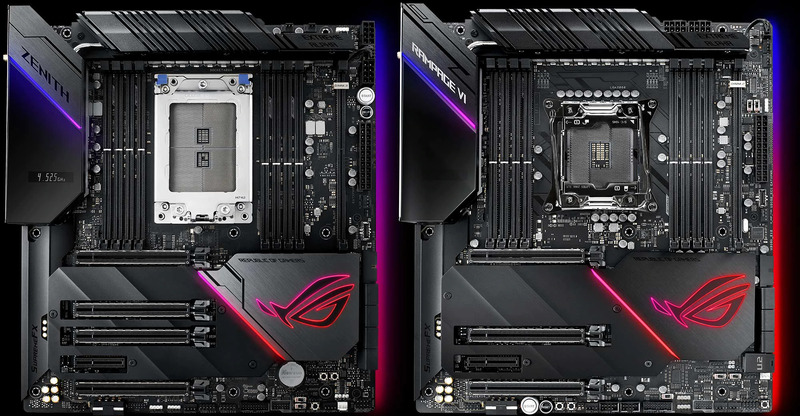 Although these platforms are derived from workstation-grade silicon with professional pedigree, Asus deployed them on a pair of ROG motherboards aimed at the most discerning gamers, enthusiasts, and overclockers. The AMD-based Zenith Extreme Alpha and Intel-based Rampage VI Extreme Omega are two sides of the same coin, bringing the same cutting-edge features and distinctive aesthetics to competing platforms. Each side has its own strengths augmented by shared ROG DNA. Sales were similar for the previous generation of Zenith and Rampage boards, indicating a strong appetite for both, so Asus designed the new models as a complementary pair. High-end desktop processors have greater power requirements due to the extra cores, memory channels, and PCI Express lanes under the hood. The latest additions to the Threadripper and Core X-series families are particularly demanding, making intelligent VRM design and quality components more vital, especially for overclocked CPUs that live closer to the edge of stability. To keep these chips satiated, the Alpha and Omega both feature 16 power stages spread over eight phases. Each phase acts like a double-barreled shotgun that delivers twice the current instantaneously. Pumping out more current per phase improves transient response, which helps the motherboard keep up with sudden changes in CPU power demand that are common with desktop PCs. The VRM uses premium chokes, capacitors, and IR3555 PowIRstage® components to ensure pristine power delivery even under heavy loads. Precious power reaches the CPU through dual auxiliary 12V connectors with eight pins apiece. These ProCool jacks feature solid pins instead of the hollow ones found in conventional connectors, allowing them to carry more current. The amount of metal in power pins might seem like a small detail, but you need to nail all the little details to achieve the best performance. These boards are primed for truly extreme overclocking; they include LN2 and slow-mode switches for operation at sub-zero temperatures, high-amperage fan headers for blowing away billowing vapor, and ProbeIt points for tracking key voltages directly with a multimeter. Hand-pouring liquid nitrogen may not be practical for real-world builds, but it helps us learn about the limits of the hardware so we can improve the experience for everyday overclockers. Our critically acclaimed UEFI and AI Suite tuning utility offer an accessible range of manual tweaking options for experts who want maximum control over their hardware. They’re accompanied by 5-Way Optimization, a highly configurable auto-tuner that finds the optimal overclock for your individual chip and cooling by methodically increasing the frequency and testing stability like a seasoned veteran would. Running at higher clocks generates more heat, compounding the already considerable cooling requirements of these beefed up platforms. Our 5-Way Optimization utility includes automatic cooling calibration that probes the RPM range of each connected fan, and similar functionality is available in the UEFI. FanXpert 4 adds the ability to control system fans based on the GPU temperature of select graphics cards, allowing the cooling to respond more intelligently to gaming loads. Asus FanXpert intelligence manages the stealthy fans hidden along the top edge of the board. Ensuring sufficient VRM cooling for overclocking power-hungry platforms like these calls for more than just heatsinks with the right mix of mass and surface area. 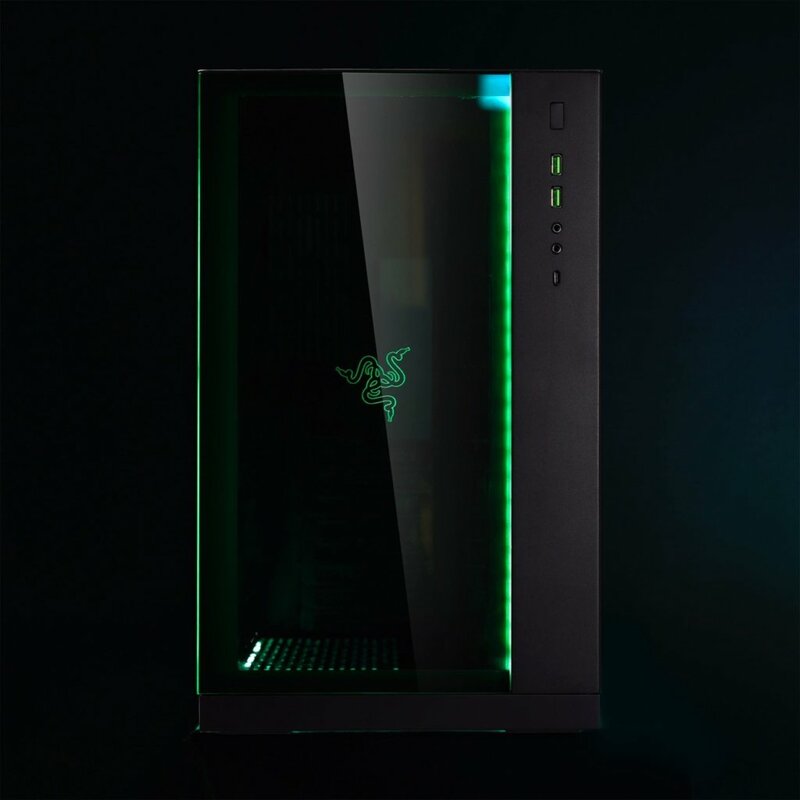 Direct airflow is required, especially in liquid-cooled systems that have more dead air around the CPU socket. The dual fans normally stay quiet and only spin up when temperatures demand. 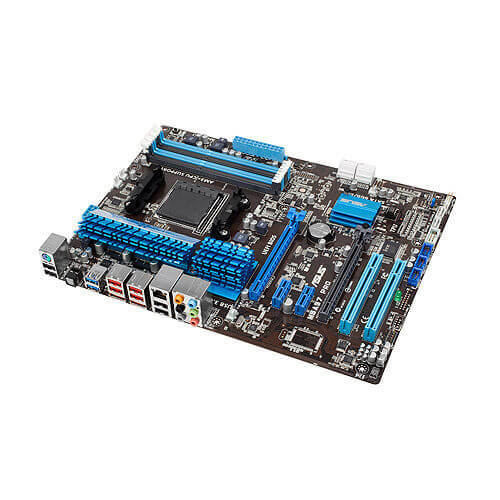 The boards are loaded with a full array of cooling headers that includes a dedicated connector for custom monoblocks with integrated leak detection circuits along with sensors for coolant temperature and flow. There are separate temperature and flow sensors for another point in your loop, plus fan headers preconfigured for pumps. The assortment of onboard headers for fans and temperature sensors is ample for most builds, but the Extreme series is built for rigs that go beyond, so we also include a Fan Extension II card that adds six more fan headers and three temperature probes. Asus’s comprehensive approach to system-wide cooling extends to M.2 SSDs, which can get hot enough to throttle performance with heavy sustained workloads. Two M.2 slots are mounted on a ROG-exclusive DIMM.2 module. It sits near the memory slots and raises drives off the motherboard so they can benefit from additional airflow through the chassis. Heatsinks sandwich the DIMM.2 module to further aid heat dissipation. The curved aluminum armor covering the PCIe area also acts as a heatsink to cool the extra M.2 slots found on the boards. Having the bandwidth to fuel multiple PCIe SSDs and graphics cards is part of the allure of high-end desktop platforms like these. The Zenith Extreme Alpha hangs four PCIe x16 slots off the CPU with an x16/x8/x16/x8 lane distribution. X-series processors have fewer lanes, but there’s still enough for the Rampage VI Extreme Omega to fuel up to three slots with an x16/x8/x8 config. We spaced the slots carefully to ensure that both boards can run a pair of triple-slot graphics cards like our Strix GeForce RTX 2080 Ti in a dual-x16 configuration with each card getting a full serving of PCIe lanes. Each board can connect at least three NVMe SSDs directly to the CPU via native M.2 slots. The Omega offers some extra flexibility with the ability to switch PCIe lanes from one of those M.2 slots to a U.2 port compatible with insanely fast 2.5” NVMe drives like the Intel Optane SSD 900P Series. It also has another four-lane M.2 slot connected to the X299 chipset, so you can run quad NVMe SSDs without consuming precious PCIe slots better dedicated to graphics cards. Quad-channel memory gives these platforms double the bandwidth of standard desktops. With two slots per channel, the boards allow configurations with up to a staggering 128GB of RAM. They feature Optimem II, which routes traces through different PCB layers to cut down on crosstalk. On the Rampage VI Extreme Omega, this enhancement enables DDR4 speeds beyond an impressive 4266MHz. The board’s balanced T-Topology trace layout makes that frequency attainable with all slots populated, even if you’re using RAM riddled with RGB LEDs. The bandwidth bonanza doesn’t stop with the platforms. The Alpha and Omega accelerate wired networking with Aquantia 10G Ethernet capable of reaching speeds an order of magnitude higher than the auxiliary Intel Gigabit Ethernet controllers available on each board. Integrated Intel Gigabit WiFi takes wireless throughput to the next level when paired with compatible routers like the ROG Rapture GT-AC5300. The 802.11ac module with 2×2 MU-MIMO can push greater than gigabit speeds to keep pace with faster LANs and internet links. ROG GameFirst V software automatically prioritizes gaming packets for both wired and wireless connections, keeping streaming, file transfers, and other activity from lagging multiplayer matches. Although the Alpha and Omega don’t reach the same level of extreme as the ROG Dominus, they’re cut from the same cloth—or in this case molded from the same aluminum. The ultra-high-end Dominus gave us the freedom to experiment with different manufacturing techniques, resulting in a beautiful aluminum cover. We realized that we could produce similar pieces for more attainable Rampage and Zenith boards. The anodized armor reinforces the boards’ premium undertones and ties the Extreme family together visually. The matching murdered-out motifs pair well with stealth mode, which disables all system lighting including onboard diagnostic LEDs. All the integrated illumination is tastefully diffused for an even glow, and Aura Sync matches colors and effects with compatible components to give builds cohesive lighting that looks more professional. The best results are often achieved with system lighting, so the boards have headers for standard and addressable RGB strips. Additional strip headers are available on the Fan Extension Card II, providing enough capacity for intricate RGB lighting. Functional effects make Aura Sync lighting more than just a cosmetic attachment. The 1.3” LiveDash OLED embedded in each board’s I/O cover also straddles the line between form and function. It displays useful diagnostic information and tracks vital system stats like temperatures, clock speeds, and voltages. But you can also configure it to display custom messages and images, including animated GIFs. Aesthetics and practicality collide in the rear I/O cluster, which has a pre-mounted shield that cleanly integrates with the cover while also simplifying motherboard installation. High-end rigs are often plugged into myriad peripherals, so both boards load up on USB ports, including lots of faster variants that conform to the USB 3.1 Gen 2 standard. The adjacent audio jacks are backlit for better visibility, adding a measure of purely functional RGB lighting that’s separate from the Aura ecosystem. In addition to sporting the usual array of standard ports, the Alpha and Omega feature the new ASUS Node connector. Designed to monitor and control a range of devices, this bidirectional link already works with the Fan Extension Card II bundled with the boards and with an FSP HydroDPM 1000W PSU that shares power stats, temperature, and fan control. Node has also been used to power a prototype In Win case with an integrated LiveDash OLED display, and Asus is also working on adding support for exciting new capabilities. The Zenith Extreme Alpha and Rampage VI Extreme Omega provide two distinct paths to high-end desktop perfection. Their AMD X399 and Intel X299 platforms already go well beyond the scale and performance of standard desktops. Shared ROG DNA and attention to detail help the user get the most out of each one and the rest of your dream Threadripper or Core X-series build. The Alpha and Omega will be available starting in Q1 2019.